The word memo is short for the memorandum. A memo samples is a message or a contract that you send for business purposes. Writing a memo can be a challenging task. You have to choose the language of your memo carefully, and it has often to be drafted in a diplomatic and legally correct way. You can get rid of all such worries by using the word memo templates. These templates are pretty easy to use and extremely useful. 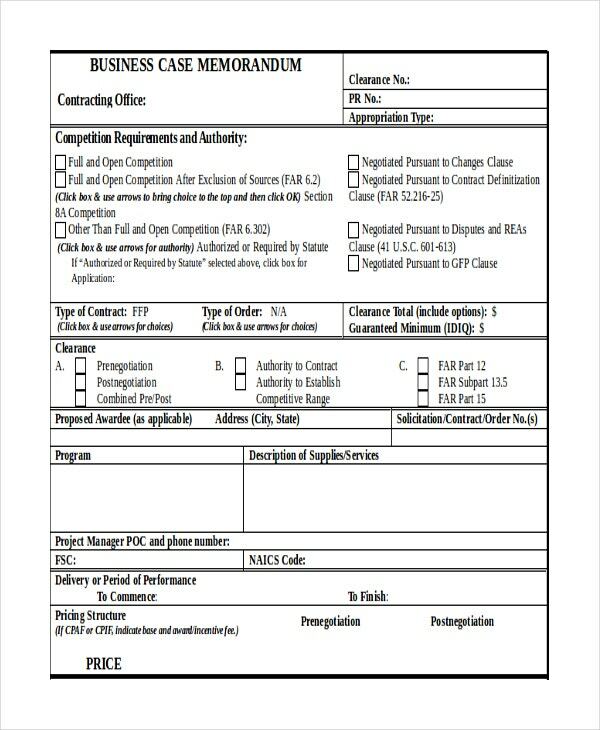 This memo template is a business agreement between one company and another regarding the procurement of goods or services or both of them between the two. 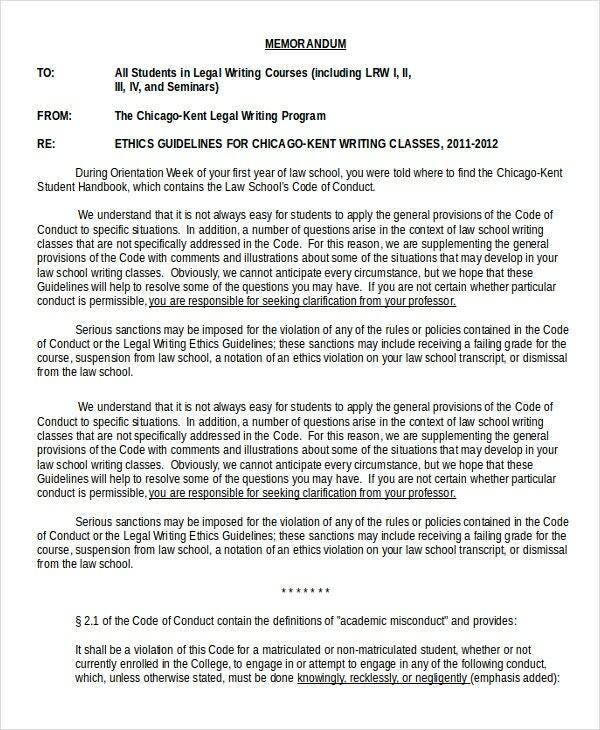 This memo template is a legal memo that lists out various ethics guidelines that have to be followed by the students belonging to a particular University along with a certificate of declaration for the students. 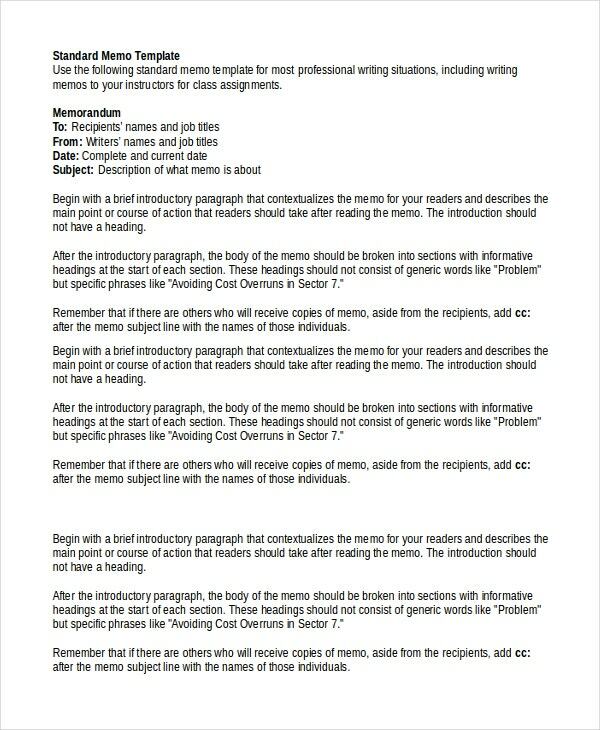 > How to use the memo templates? Different kinds of memo templates have to be used in various ways. Some memo templates just require you to fill information specific to your situation in the template. 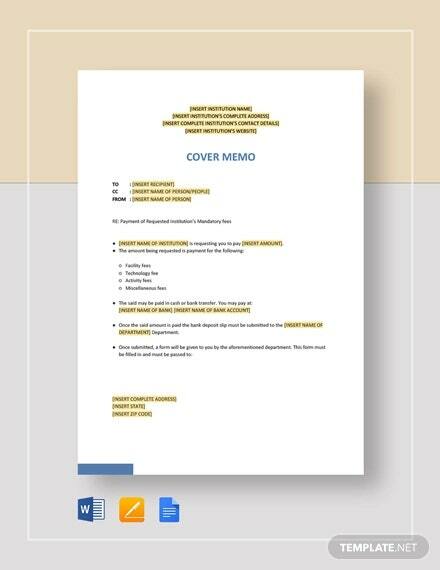 The area of the memo where you have to fill every piece of information is clearly highlighted in such templates. 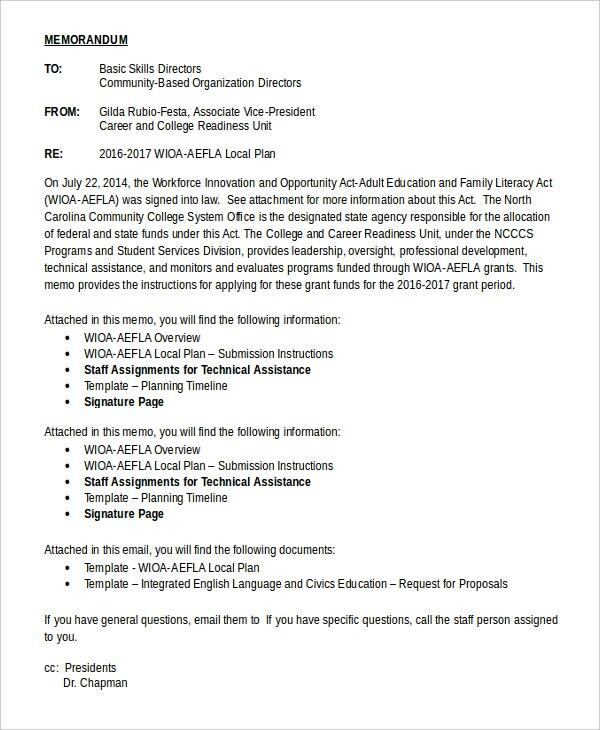 In some templates, you need to do a little editing before filling the required information. 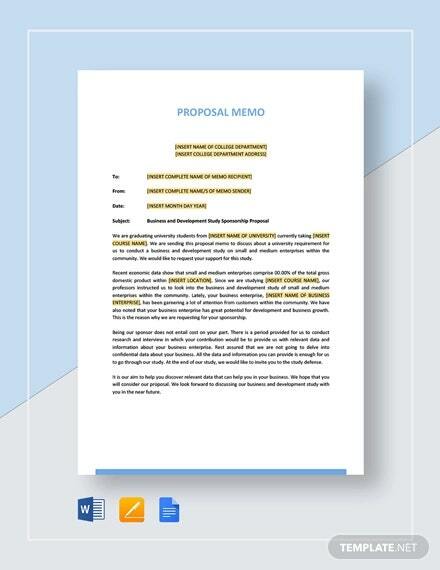 These templates are guidelines in creating a memo, and with the help of them, you can easily write a memo in your own words. 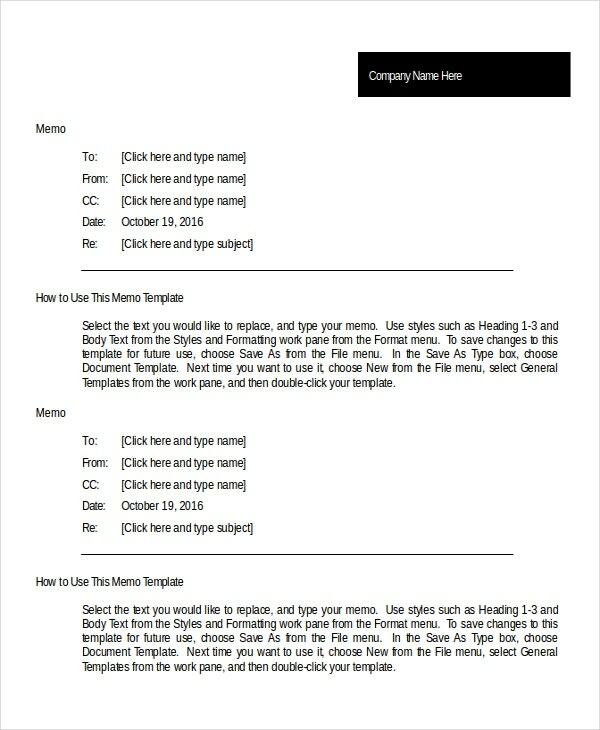 The texts of these memo templates should not be directly used unless your situation is the same as that of the template. You can also see the Employee Memo Template. 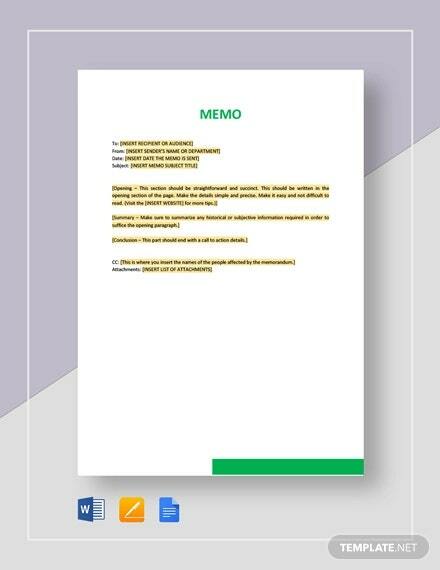 This memo template will be useful for helping you in creating a memo wherein an executive member of an organization has to pass his or her decision to the subordinates. This is a very generic memo template that can be used under various circumstances by different kinds of people. 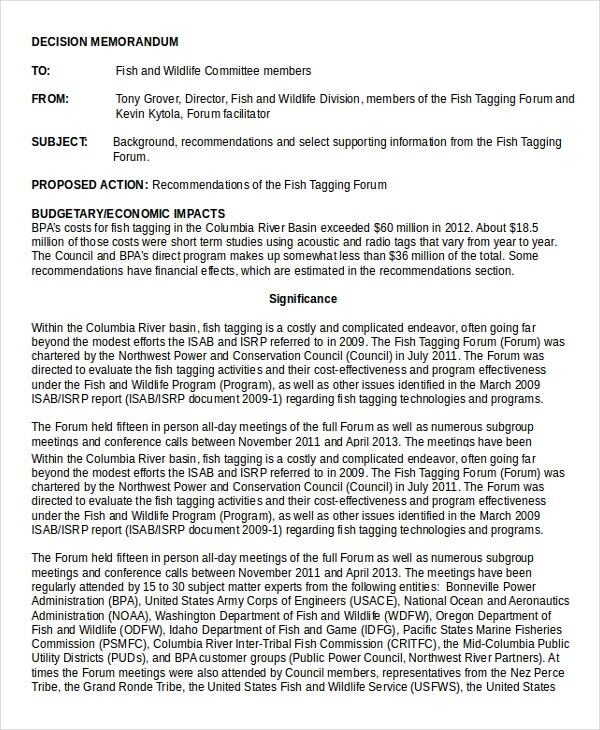 Areas are specified to fill accurate information in the memo. > Who can use the memo templates? The Memo templates can be utilized by various people in different situations. Business memo templates can be used by different departments of a company depending on the type of deal that has to be made. 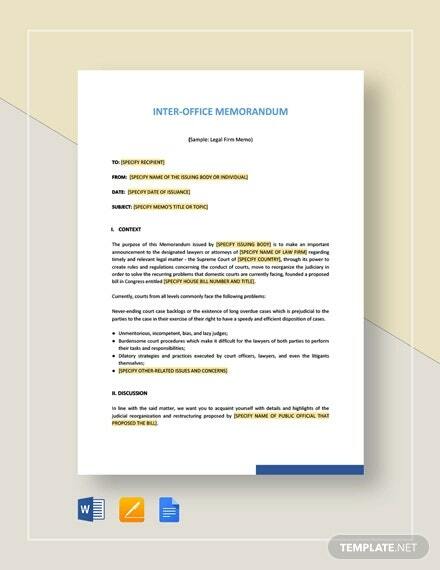 Interoffice memo templates can be utilized by different members of the office to send memos to their subordinates as well as their colleagues. 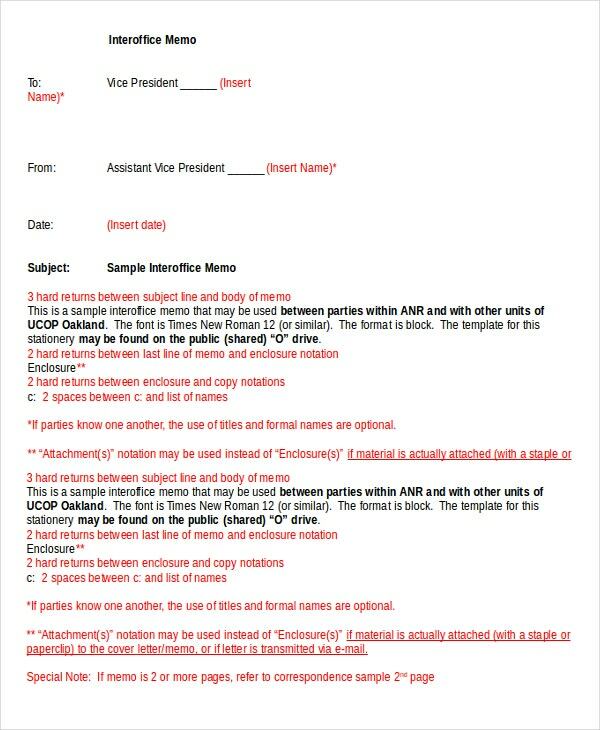 Decision memo templates are even more useful for senior executive members for announcing their decisions to the entire responsible staff. Legal memo templates can be used in various types of situations wherein the members of a community have to abide by some laws which are very delicate. > What are the Benefits of Memo Templates? The Memo templates have huge benefits. Firstly, they help you in saving a lot of time. Instead of spending hours in deciding the content of your memo, you can make use of these templates and do that work in a few minutes. Secondly, they provide you with a choice of words that will help in conveying your message accurately as well as help you in doing business properly. 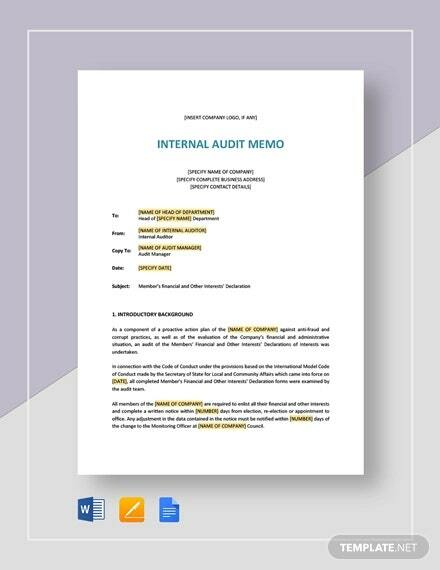 Another benefit of using memo templates is that the language of the templates is legally correct, and this is critical because memos are official documents and have to be written in the right way. Email memo templates can be very useful in sending properly drafted memos via emails. 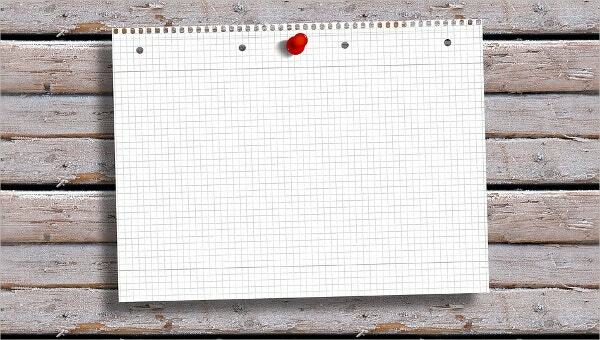 The entire above-listed memo templates have been taken from very reliable sources and will be extremely helpful for you in creating your memos. Check out the various memo templates and choose the one that best fits your situation.